This article was written by Tom Dieusaert and first published on Crash Investigators. Barely a month ago, the press hailed the year of 2017 as the safest year in history for air passenger transportation. The aviation industry predicted a rosy picture of a future where there wouldn’t be any more aircraft accidents, basically because of the increasing automation, supposed to make commercial aviation more predictable and secure. But then, as Icarus himself had flown to close to the sun, one deadly accident after the other started to occur. On new years eve, a Nature Air Cessna, crashed in Costa Rica, leaving ten American citizens dead. On February 11, an Ukraine-built Antonov plane of Saratov Airlines crashed near Moscow killing 71 people on board. A week later, on February 18, a French built ATR Turboprop crashed with 65 victims on board in Iran. Although in all three accidents, bad weather conditions were perceived as contributing factors, one important conclusion is that there seem to be a dramatic increase in a phenomenon tagged by the ICAO as Loss of Control in Flight (LOC-I) where pilots simple lose control of their aircraft. 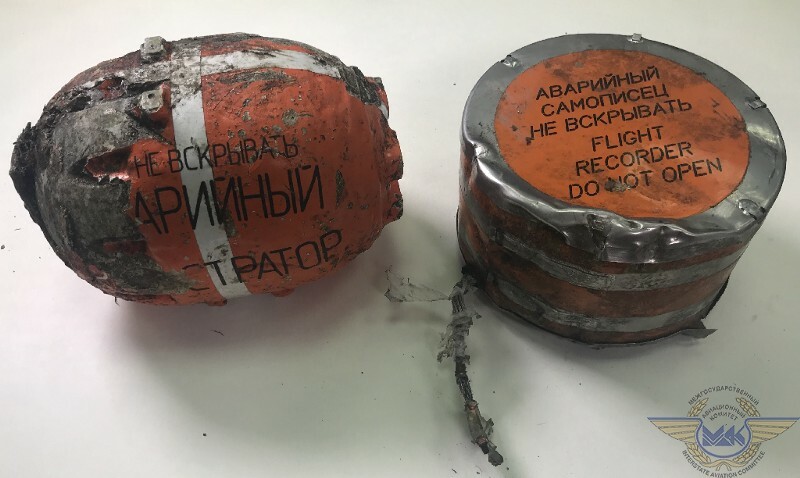 The similarities between the Saratov Airlines crash near Moscow on February 11 and the Air France 447 from Rio to Paris in 2009 are too striking to ignore. 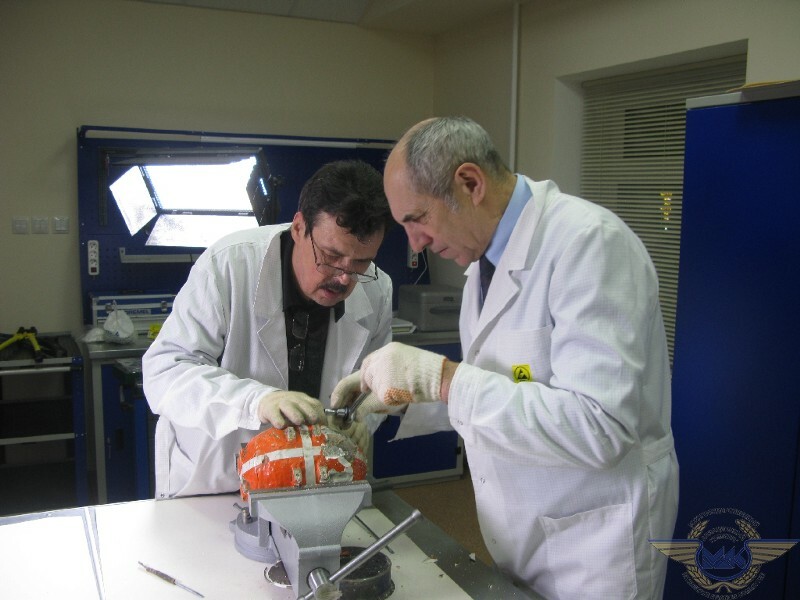 Although the full investigation into the accident of Flight Saratov 703 is not finished yet, preliminary information from the recovered Flight Data Recorder, point out that the accident was caused by the malfunctioning of a frozen speed sensor (pitot tube), which lead to contradictory information on the pilot’s instruments, after which the Autopilot shut down and the pilots lost control of the aircraft. Exactly the same thing that happened in 2009 with the Air France 447, except that the situation of Loss of Control took place at an altitude of 34.000 feet. The Russian Antonov on the other side, had recently taken off and was climbing at an altitude of 4000 feet, when the event ocurred. After take-off, the Antonov’s speed sensor 1 started to display considerable lower speeds than the stand-by sensor 2. At some point, at an altitude of 6000 feet, the speed recorded by the left sensor was nearing zero, while the right sensor was recording 550 km per hour, which is a normal speed for that altitude. What most likely happened was that the left sensor got clogged with ice and stopped measuring the real speed, but the stand-by pitot was probably working perfect. The disagreement between two sources lead to the disengagement of the Autopilot. After that things got from bad to worse and the plane made a strong pitch-down maneuver of more than 30 degrees, impacting with the ground 3 minutes after the disconnection of the Autopilot. (on Flight 447 the sequence of the accident took 4 minutes). 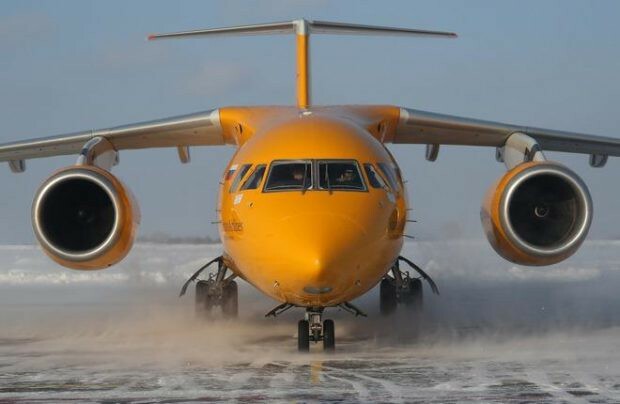 According to the Russian investigators, the crew of the Antonov 148, forgot to switch on the de-icing system of the speed sensors before take-off. This would mean an important omission on the checklist and a so-called “human error”. On Flight AF447, the freezing of the pitot tubes was a recurring technical problem on the Airbus (which lead to the a worlwide replacement program of Thales speed probes on the A-330 models). But the outcome in both accidents was the same: the contradictory speed information confused the pilots. The loss of a reliable speed information should not necessarily lead to an accident, this event occurs often in aviation and on every aircraft there are protocols for Unreliable Speed Situations. On the Antonov the difference in speed measured by the two sensors was so blatant that one could wonder why the pilots did not trust the stand-by sensor on the right and ignored the left one. But just as on Flight AF447, the pilots just could not work it out after the Autopilot was disengaged. Too much stress? Too many alarms going off at the same time? They were not able to interpret the contradictory information on their instruments. (*) page 208 of the BEA report on AF447 : The possible related loss of associated speed references doubtless constitutes an aeroplane handling difficulty for crews that are not prepared. Training does not adequately draw attention of crews to the precise identification of the type of reconfiguration and of the level of protection and on the necessity to monitor the trajectory and the primary parameters.